No doubt, when children are around, life becomes joyful. Having them around bring light and life in your empty house. But there is another side of it. Bringing up these cute fellows is the hardest thing you'll ever experience. Sometimes you have to confront the most hilarious situations. Here we have some funny quotes about children to know what parents really have to go through. The scariest job you'll ever know. 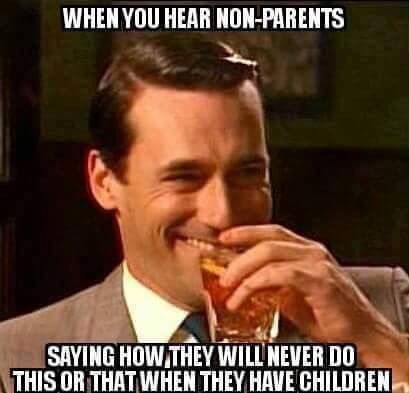 Keeping away from children is what everyone tries. 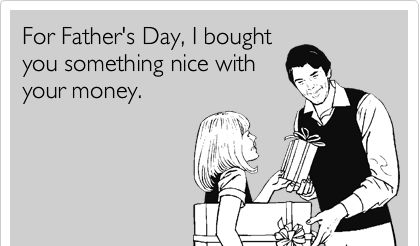 The first thought on a mother's mind in the morning. Kids are the tiniest and deadliest army in a house. At bed time, you'll find a totally opposite version of kids. Being a mom, you have to be there! As a mom, you are never done. A stay at home mom is always supposed to stay at home, with the kids. When it's about kids, always suspect silence. Looking at their house, moms often lose their minds. That's the difference between new and experienced parents. The best thing about toddlers!! What happens actually is quite contrary to that. What it is like to be a mom? Putting the kids to the bed seems the most difficult job at night. Kids are the best story tellers. 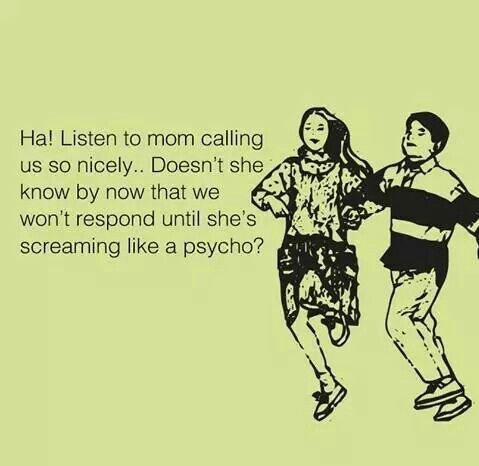 Children barely respond to their mom's call. For kids, the less the better. HA HA HA!!! Hope you have enjoyed these funny quotes about children. That's why they are spoiled.